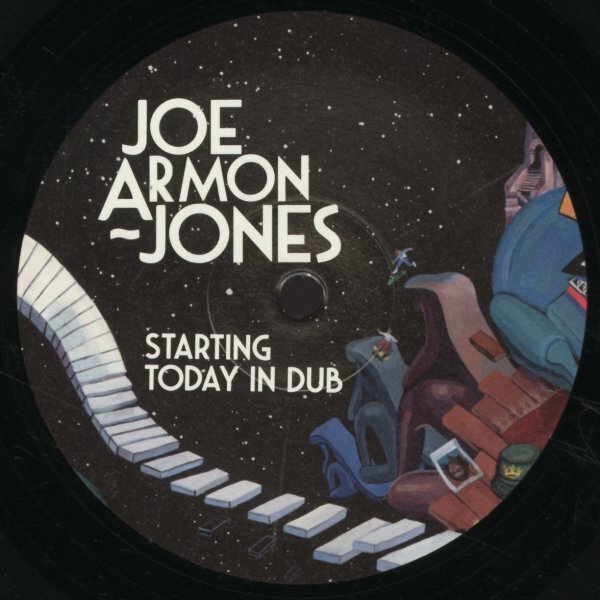 A pair of dubby remakes of songs by Joe Armon-Jones – both pulled from the keyboardists' album on Brownswood! "Starting Today" takes off with lots of fierce, fast percussion – much more so than usual for any sort of dub track – although the production still has plenty of echo in the mix, which creates all these abstract currents and edges from the solo keyboard and saxophone moments! Joe's voice comes in towards the end, giving the whole thing a spiritual current – and the vocals really shine on the flipside, which features guest work from Asheber! © 1996-2019, Dusty Groove, Inc.